I don’t go to bat for every new gadget, but these ones are used in my kitchen every damn week. For Sunday meal prep or weeknight dishes, having the right tools will save you time and frustration. Scoop up these swear-by kitchen tools and make life a little easier. This guide has the fastest ways to prepare 11 staple foods like quinoa, chicken, squash, and boiled eggs. Concise instructions and even some recipe ideas for each staple food. 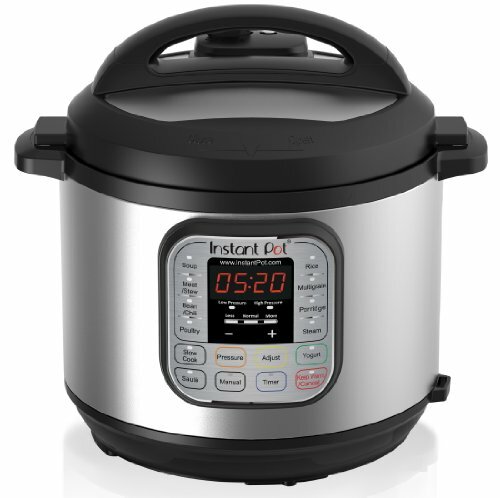 I can’t recommend the Instant Pot® enough. It sautés, steams, slow cooks, and more—all in half the time. This is the best meal prep investment you can make, IMO. 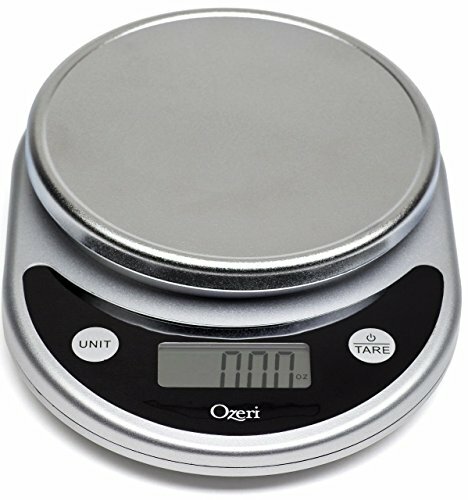 Avoid portion distortion with a food scale. Weighing your food educates you about portion sizes and helps you stay on track. Not necessary, but worth the investment. 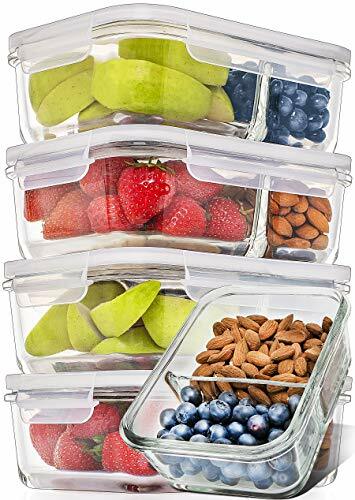 Glass containers can be washed on the top or bottom rack, they’re durable, and you can bake single-serve casseroles or dishes right inside them. Get your micronutrient fix! 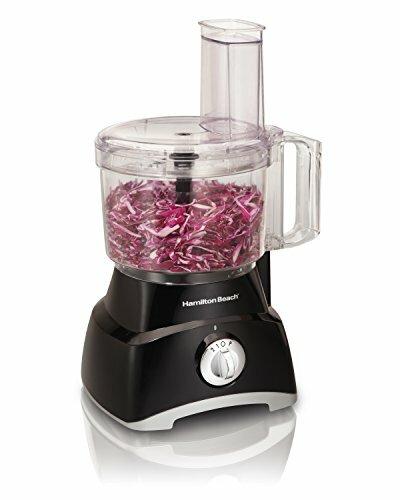 Blendtec’s powerful engine pulverizes (no more veggie chunks) and it lasts for the long haul. 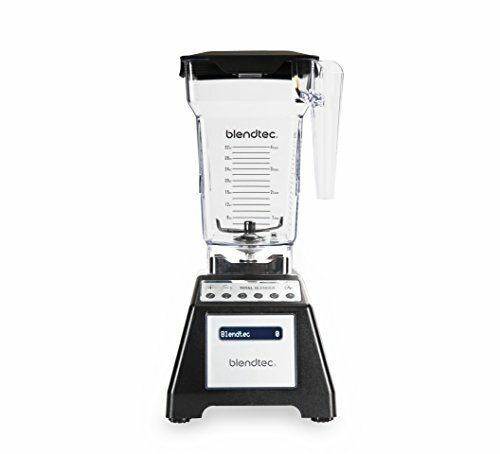 I’ve had the same Blendtec since 2013. Use for plant-based burgers, homemade dressings, shaving vegetables, even grating cheese off the block. NOTE: Affiliate links may be used throughout this site. I only work with brands that I love and use.